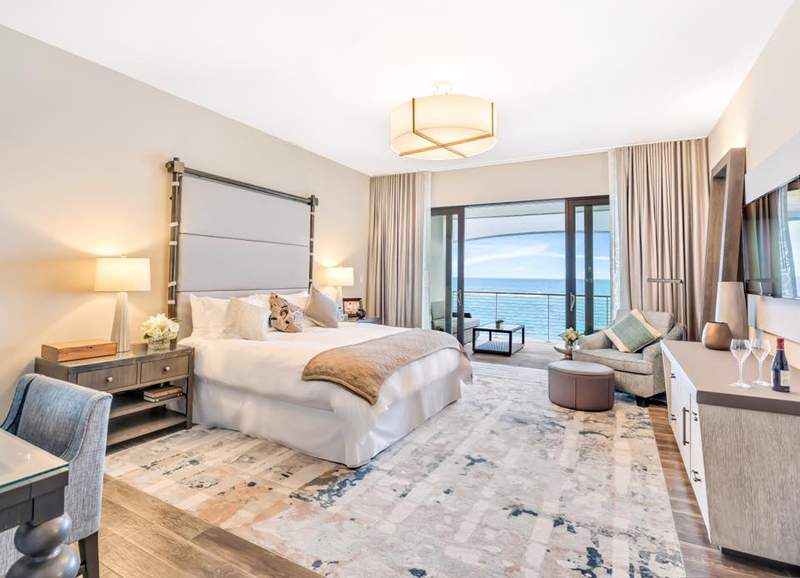 The island has a newly refurbished luxury boutique hotel welcoming guests, with The Loren at Pink Beach recently opening in Tucker’s Town, offering expansive views of Bermuda’s beautiful south shore. In describing the property, the website said, “Find new heights of luxury in The Loren at Pink Beach. A collection of 45 suites, this luxury boutique hotel merges sleek and modern design with a simple, understated aesthetic. “The Loren’s rooms, suites, and villas are elegantly European-inspired yet unmistakably Bermudian in spirit. Crafted to immerse guests in the beauty of this oceanfront setting, each room opens into a private balcony overlooking the Atlantic Ocean. “Perched above the water, The Loren’s oceanfront beach club welcomes guests with an expansive pool deck, chaise lounges, two heated pools, and four private cabanas. 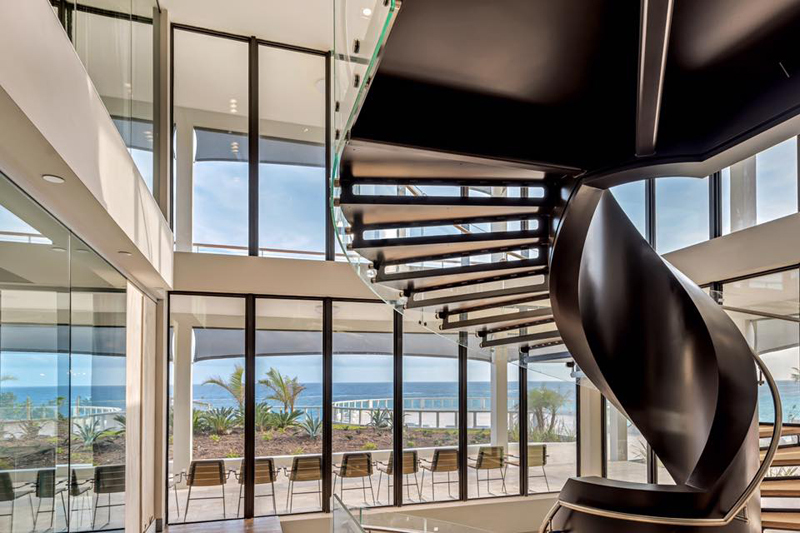 “Two restaurants, Marée and The Pink Beach Club, offer expansive ocean views and curated dining experiences that invite you to savor an ambience that is as creative, fresh, and locally inspired as the cuisine. “Pause and reflect in luxury at The Spa. 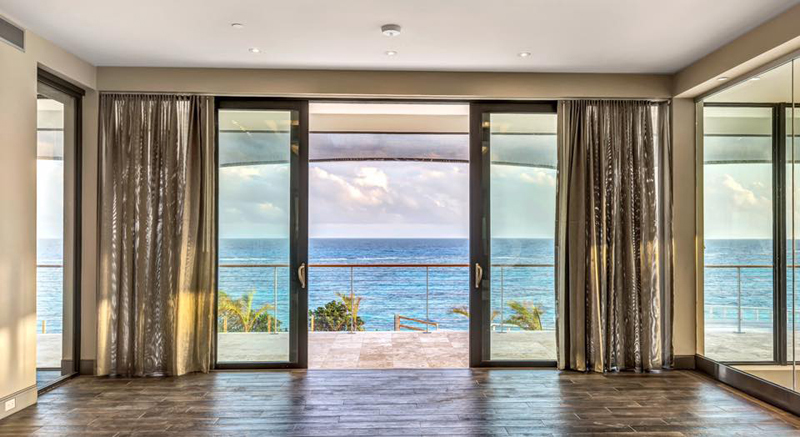 Linger as you are swept away by infinite Atlantic Ocean views. The Loren is located on 116 South Road, Tucker’s Town in Smiths, and for more information please call  293-1666 or visit their website here.